We've said repeatedly since the year started that now is the best time to buy a pickup. Thanks to the TRAIN law, pickups have been exempted from excise tax and have subsequently dropped in price. If Ford Philippines' latest sales figures are anything to go by, then it would seem that car buyers have been listening. 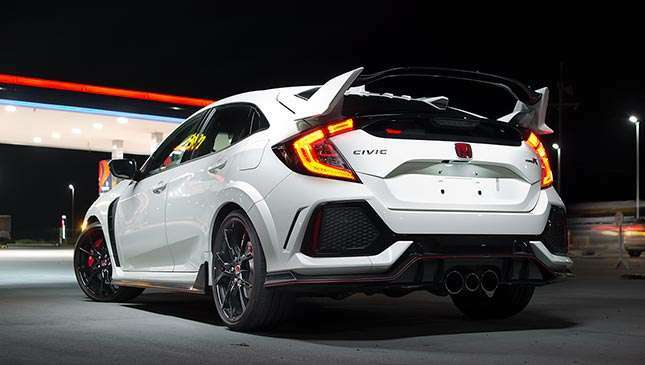 The American carmaker sold a total of 1,836 vehicles in April, 798 of which were Rangers. So if you're keeping score at home, that means roughly 43.5% of Ford's sales last month were pickups. 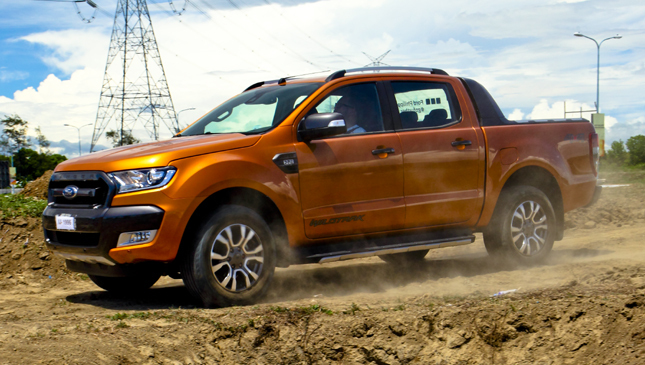 To date, Ford Philippines has sold 3,306 Rangers this year, contributing to a total of 8,284 vehicles sold. Other April sales leaders included the Everest (499 units) and the EcoSport (472). Surprisingly, the new Mustang, which was only revealed in early April, has already contributed to Ford's numbers with 40 units sold. “We remain optimistic with our overall outlook for the remainder of the year,” said Ford Philippines managing director Bert Lessard. 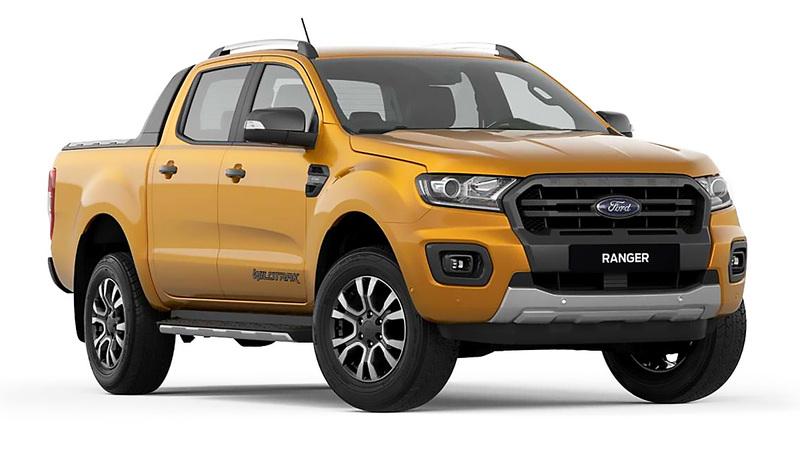 Are you buying a pickup this year?